10c Local and National untimed! 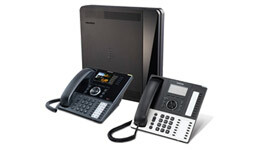 With VoIP (Voice over Internet Protocol), all your business calls are made over your broadband connection. It works just like your traditional land line service, but at a fraction of the cost. 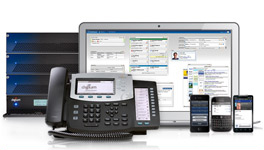 Unlike traditional telephony, where bundles of physical wires were once delivered from the service provider to a business, a SIP trunk allows a company to replace these traditional fixed PSTN lines and connect their IP-enabled PBX phone systems to the network via IP over a business grade data service. 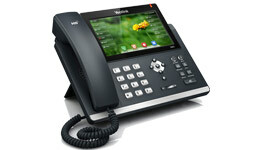 VoIP is easy to set up using your existing phone system, keep your existing phone number and provides crystal clear sound. Why us for SIP trunks? Integrated Telecoms is an Australian company with our SIP Soft Switch located in an Australian Data Centre, with 24×7 Australia based support. We pride ourselves on being your critical partner as we deliver on your essential communications needs. Integrated Telecoms has a variety of products and partners committed to working with your business through all stages, from concept to installation and support. 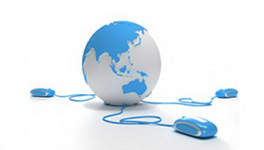 Our mission is to help you connect to the world through constant innovation and dedicated friendly support. Toll Fraud On Your Telephone System & Defending Against It.